The Brabantia bin has become commonplace in homes across the country. Its touch top mechanism and solid construction make it convenient, easy to use, and hardwearing and durable. The range of colours and styles that are available make it even more appealing. 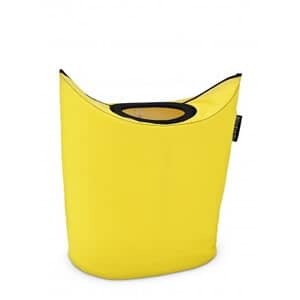 As well as selling touch top bins in a range of sizes, we also stock Brabantia bin liners, tough laundry bags, and kitchen food canisters, all of which benefit from the same great values that we have come to expect from Brabantia bins. Brabantia was first established in 1919, in the Netherlands. Initially, the company manufactured milk cans, sieves, jugs, and funnels. In 1930, they started to produce radio casings for Philips and in 1955 the company produced their first range of pedal bins; a landmark moment in Brabantia's history. 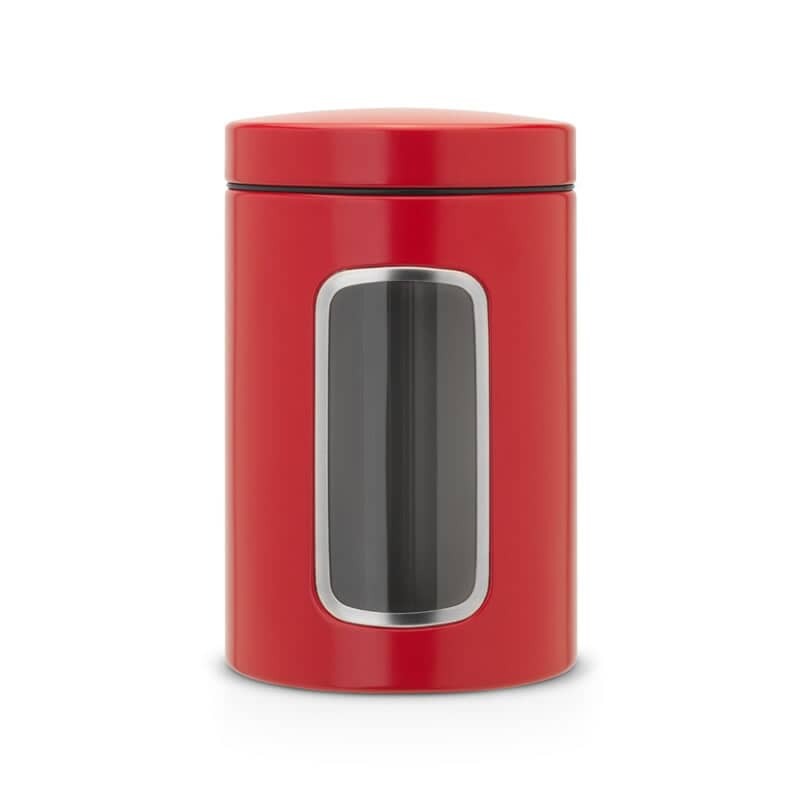 The first Brabantia touch top bin was launched in 1999, helping to further cement the company's place among the biggest names in homeware products. In 2016, and thanks in part to the continued improvement of Brabantia bins, the company won the prestigious Dutch Design Award. ECookShop has a large selection of Brabantia refuse bins, bin liners, and other products from the Dutch supplier. As well as competitive rates, and a broad selection of colours and styles, we also sell high quality items from a host of other manufacturers and companies. Contact us today to ask any questions you have about our stock, or call in to Dawson's Department Store to browse all of our stock. Alternatively, if you already know what you want, then buy directly from our secure online store. If you place an order over �50, we provide free delivery to any mainland UK address. 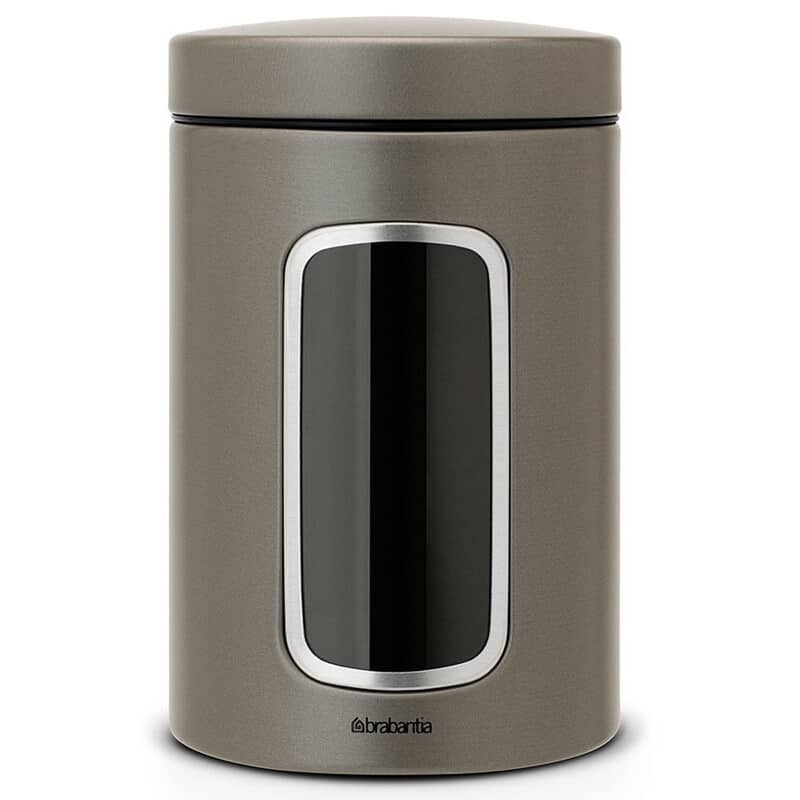 The touch top Brabantia bin offers a silent and touch sensitive opening mechanism. There's no need to lift the lid yourself, which makes it easier to open when your hands are full of rubbish. The internal bucket has ventilation holes that make it easier to remove the bin bag once full. 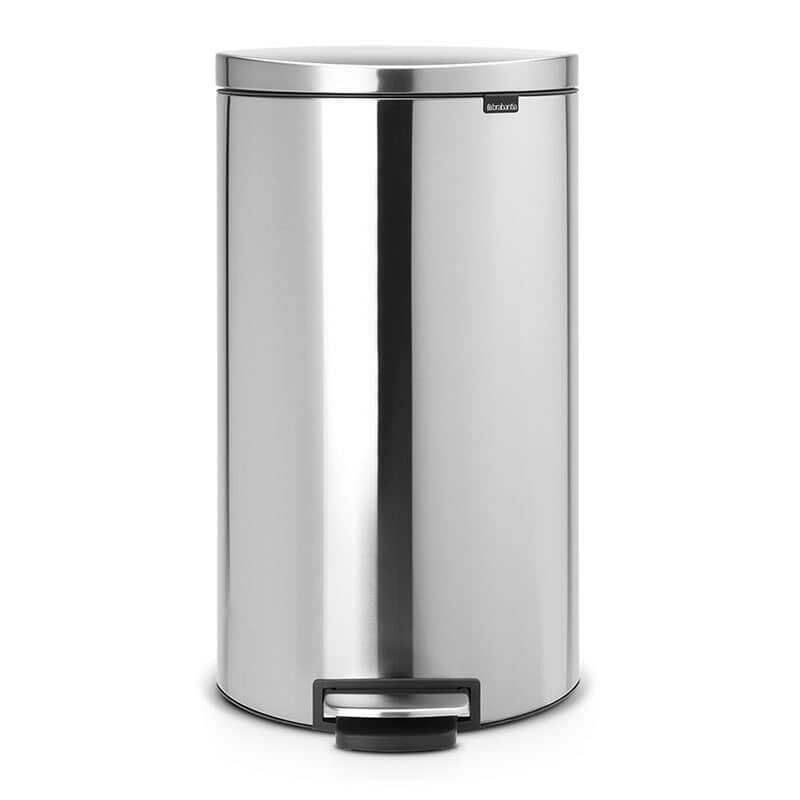 Choose from a range of bin sizes and designs by buying from ECookShop. 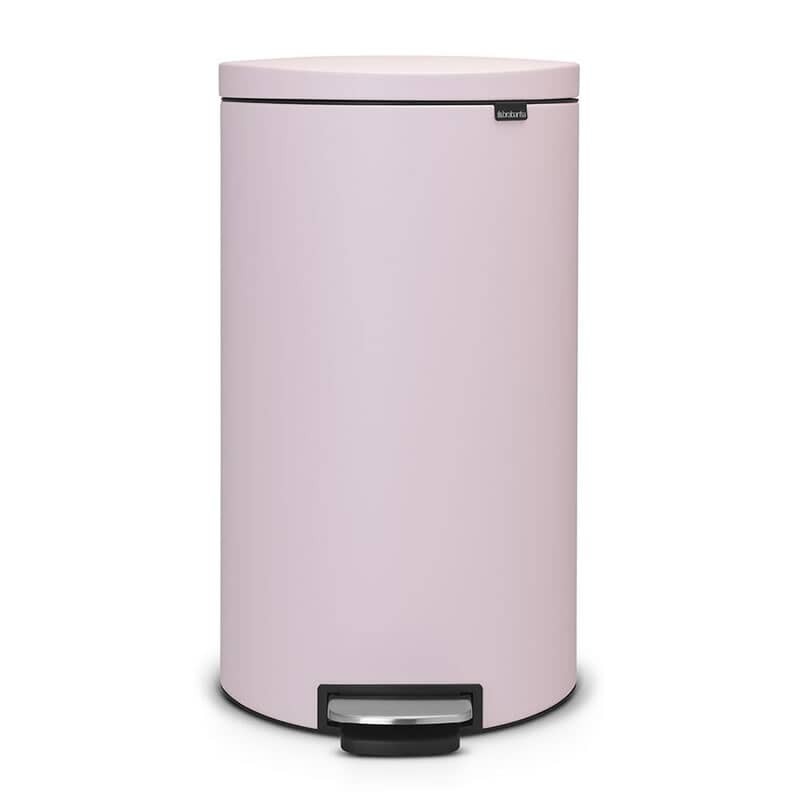 Whether you want a 30L or Brabantia 60 litre bin, we have the colours that match your kitchen d�cor perfectly. We also stock accessories like the reinforced Brabantia bin liners that are specifically designed to fit the dimensions of your bin. 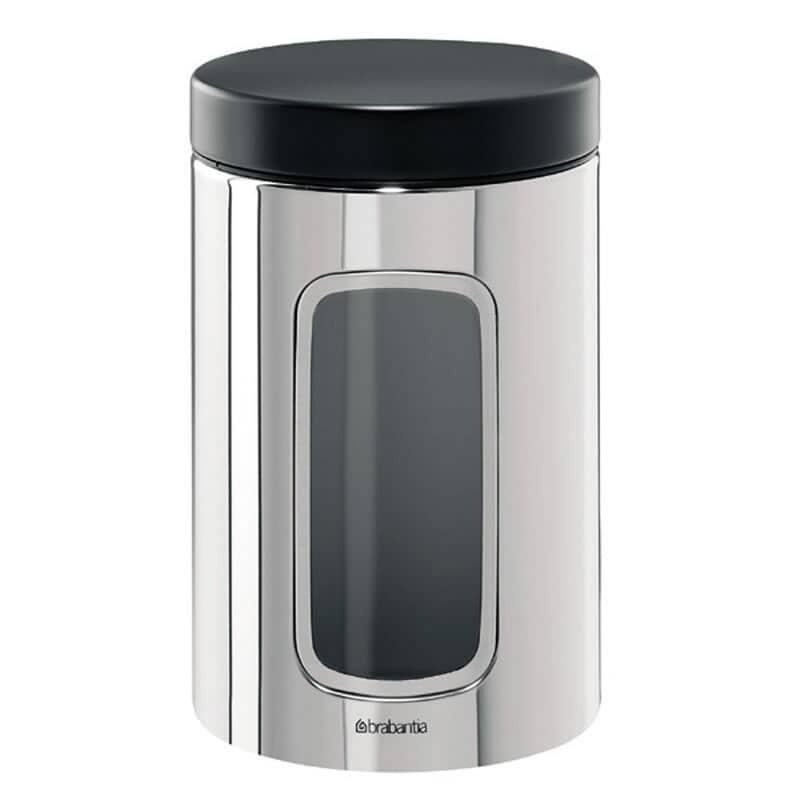 As well as touch top bins, we also stock Brabantia pedal bins. These are considered even more hygienic, because you use your foot to open the bin. This prevents you from getting bacteria and waste build-up on yourself, and it means that you can open the lid with your foot even while you are lifting out a full bin bag. 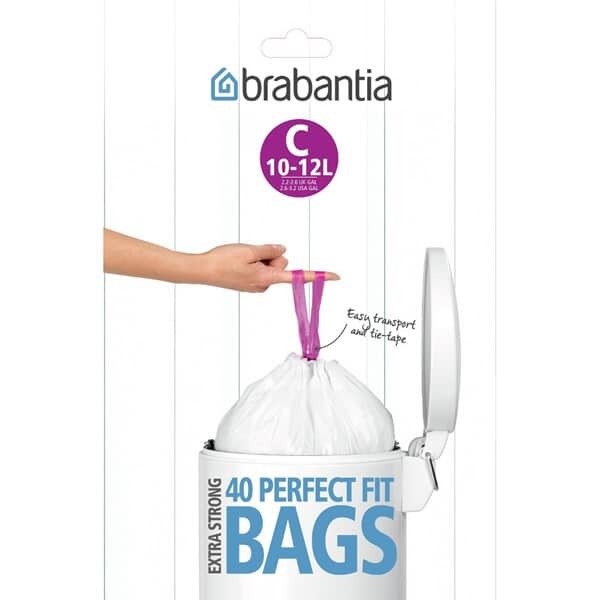 We stock Brabantia bin liners that are designed to precisely match the dimensions of Brabantia's bins. Choose the right bag size, consider buying larger bulk to save money, and have the liners delivered straight to your home. 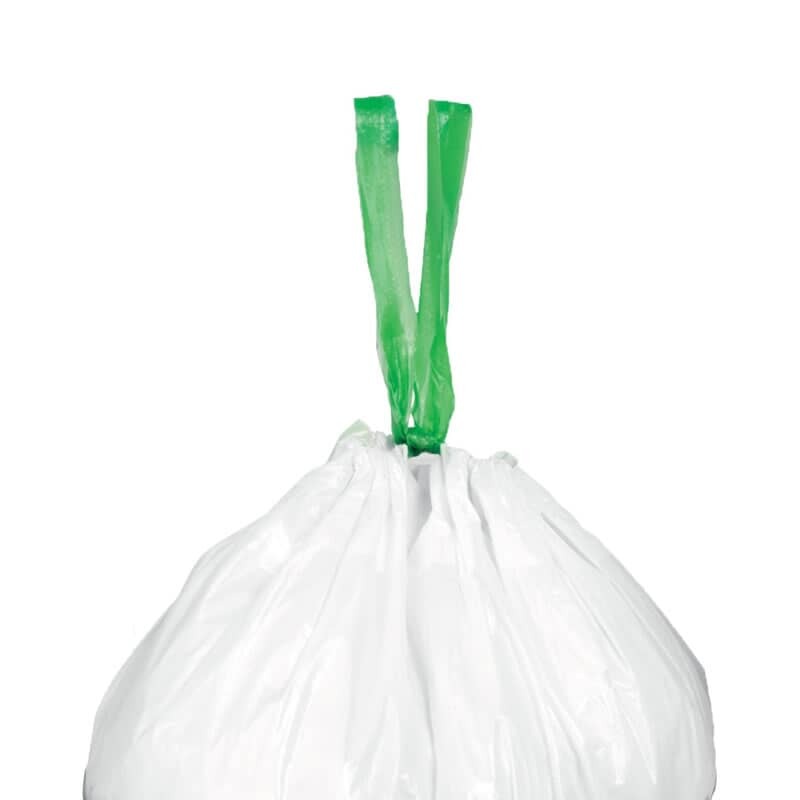 These bin liners fit perfectly into the bin, which not only means that you can properly fill the bag without leaving empty spaces. It also makes it easier and more convenient to remove the bags when they are full. Brabantia may be best known for their touch top and pedal bins, but they do make a host of other kitchen and homeware products, including an innovative laundry bag. The bag has an easy drop opening, which is used to drop dirty laundry through. Once it is full, open the lid and you can easily remove the clothing and transfer the washing to the washing machine. The bag has a large capacity and the magnetic handles make it easy to use and control. Brabantia canisters are made from the same high quality stainless steel that is used in the construction of their pedal and touch top bins. 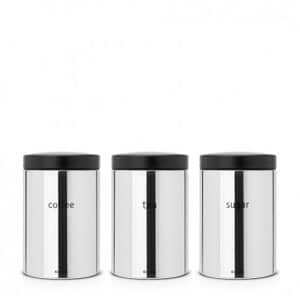 Not only are the food canisters easy to clean, but you can buy canisters that match the bin, enabling you to create a great looking kitchen design for your home or office. 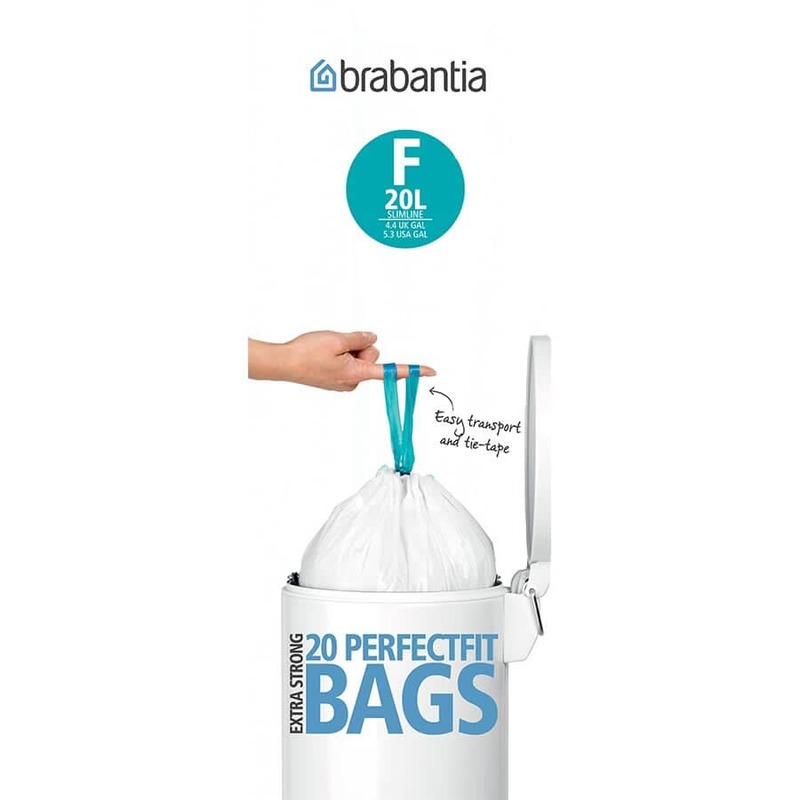 PerfectFit Brabantia bin liners are tailored so that they exactly fit your Brabantia bin. Ensure that you buy the right size and style for your bin, to ensure that they fit properly. Remove the internal bucket from the bin, place the bag inside the bucket, and then turn the top of the bag over the bucket. Replace the bucket and there is no overlap of bin bag. It is invisible when the bin is closed. 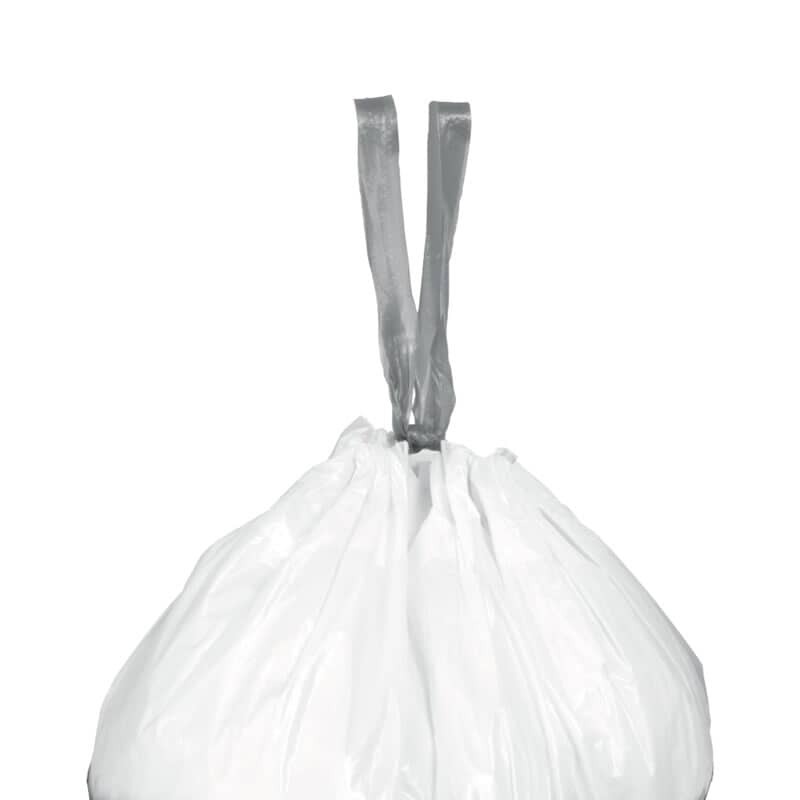 There are specific bin bags available for every model of Brabantia bin, and they are available either on a roll or in a dispenser. The tie top handles make it easy to remove the bag. 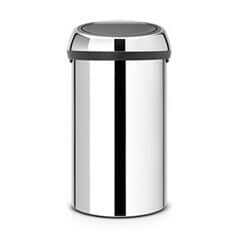 Brabantia bins are made from stainless steel. This means that they are very easy to clean. Use a damp cloth to clean the outside of the bin. A drop of olive oil can be used to remove stubborn marks and stains. You may also want to apply oil to the opening mechanism, if it has started to make a squeaking noise when the lid is opened and closed. 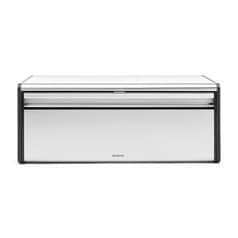 ECookShop has a wide selection of bins by Brabantia for UK residents. We offer free delivery on all orders over �50, to UK mainland addresses, and our friendly and experienced team are always happy to answer questions or queries that you might have about any of the products we sell. Order online today, or call in to Dawson's Department Store, where you can see our full kitchenware range.